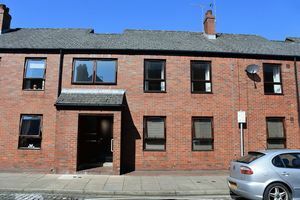 A spacious first floor flat situated just off Fusehill Street, close to a range of local amenities and just a short walk into Carlisle City Centre. 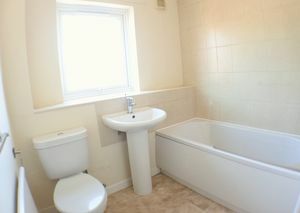 The property has been decorated to an excellent standard throughout and would suit a range of buyers. 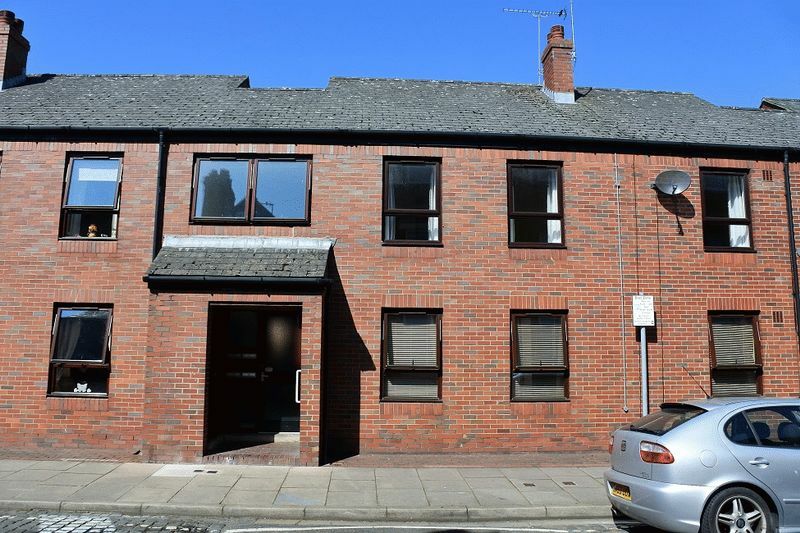 Accommodation comprises of Entrance into Hallway, 23' Living/Dining Room, Modern Fitted Kitchen, Utility Room, Modern Bathroom and Two Double Bedrooms. The property benefits from gas central heating and uPVC double glazing. Externally there is a built in cupboard and communal gardens. Two large built in storage cupboards, thermostat for central heating, intercom system, telephone point, single panelled radiator, doors leading into all rooms. Good sized living/dining room, electric feature fireplace, T.V point, space for a good sized dining table, radiator, uPVC double glazed windows to the front and rear of the property. uPVC double glazed window to the rear of the property. Plumbing for washing machine, storage space, access to loft. 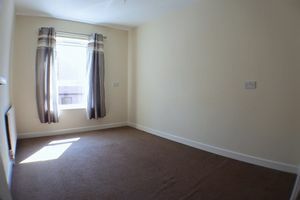 Double bedroom, single panelled radiator, uPVC double glazed window to the front of the property. 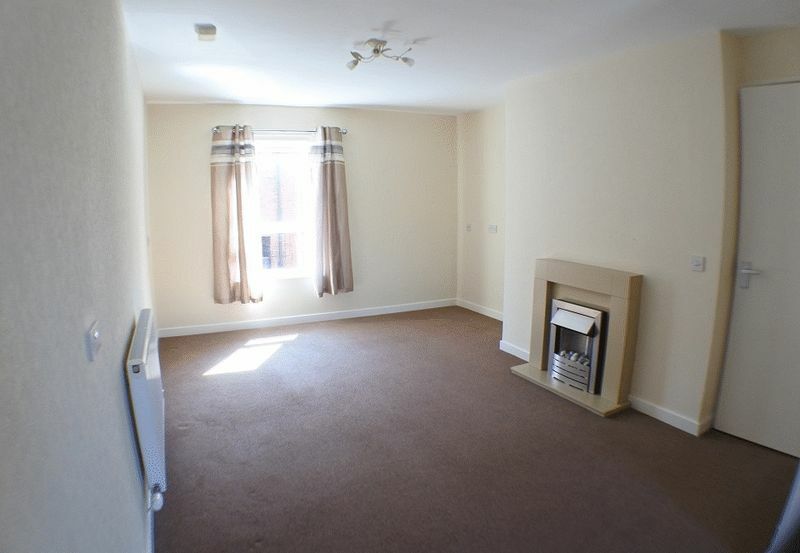 Single panelled radiator, uPVC double glazed window to the front of the property. uPVC frosted double glazed window to the rear of the property. Mains gas, water, electricity and drainage, gas central heating and uPVC double glazing. 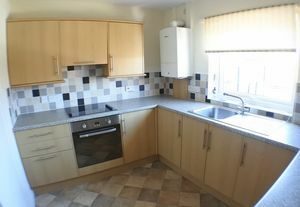 Modern fitted kitchen with a range of base and wall units, complementary worktop surface, stainless steel sink and drainer with a mixer tap above, fitted electric fan assisted oven and grill, integrated four ring electric hob, extractor hood above, tiled splash backs, breakfast bar, radiator, combination boiler, uPVC double glazed window to the rear of the property. 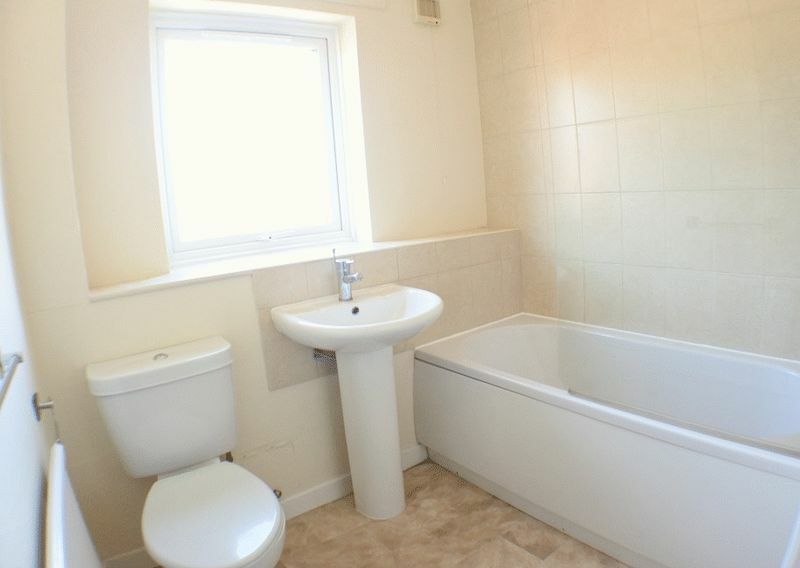 Modern white three piece bathroom suite, Mira electric shower over bath with shower screen, WC, wash hand basin, part tiled walls, extractor fan, radiator, uPVC frosted double glazed window to the rear of the property.